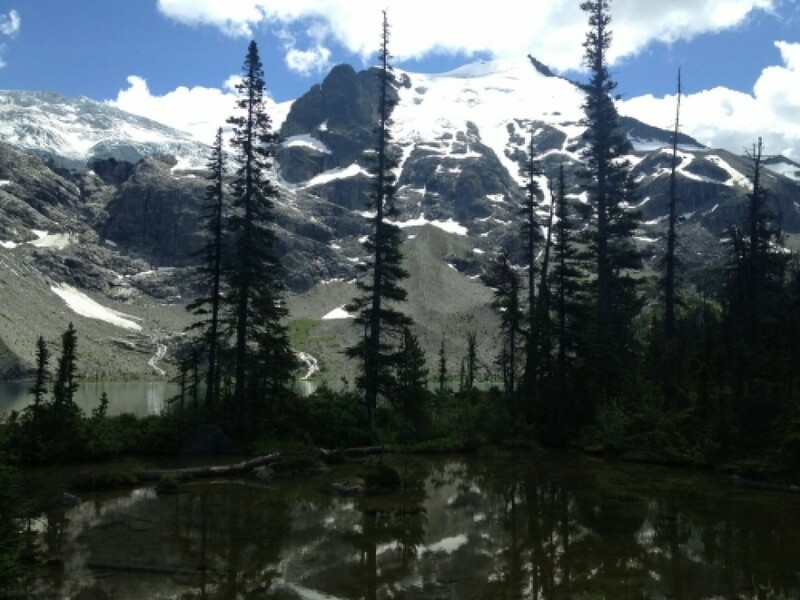 Trail to Upper Joffre Lake (and back). 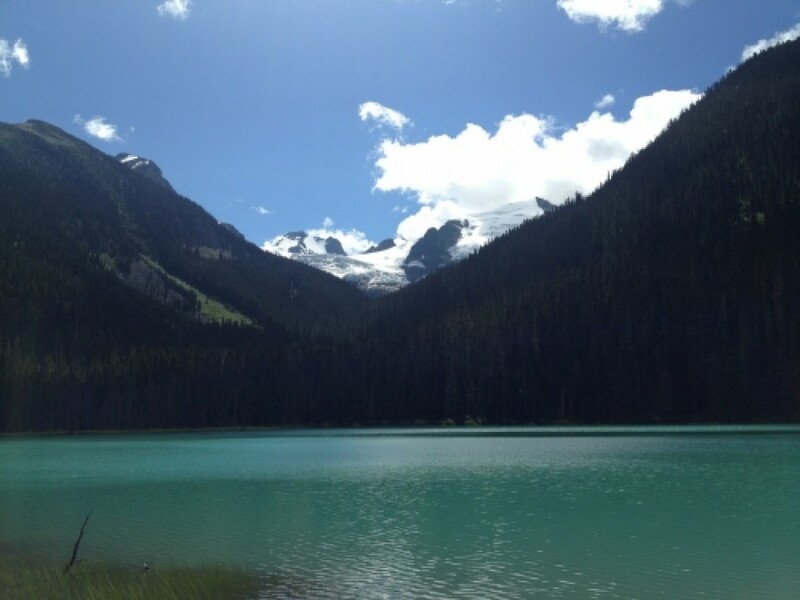 This beautiful trail will take you to the three Joffre Lakes. You already reach he Lower Lake after a mere 300m. From here you can already see the Matier Glacier, which forms the three lakes. The Middle Lake requires a lot more effort to reach; you will have to follow a very, in some places extreme, steep path uphill. 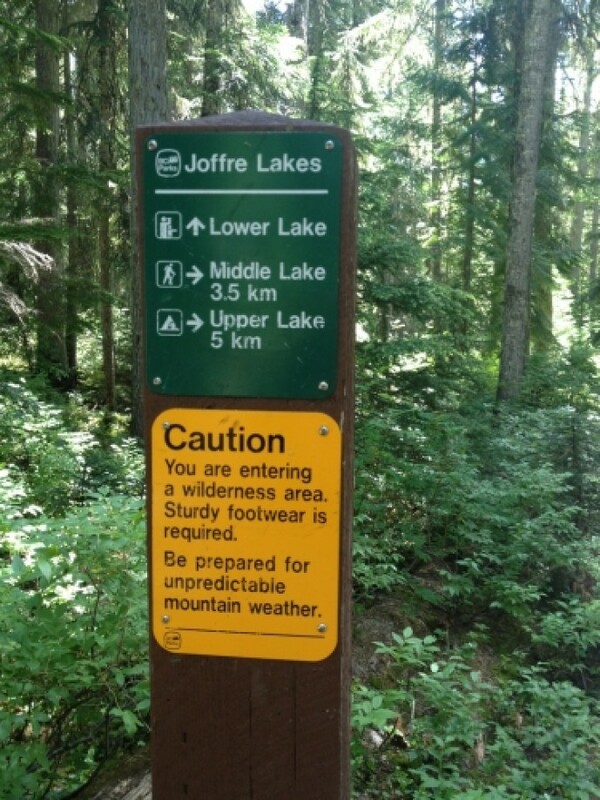 You will then reach the Middle Joffre Lake. You then have the choice between the new (Jul. 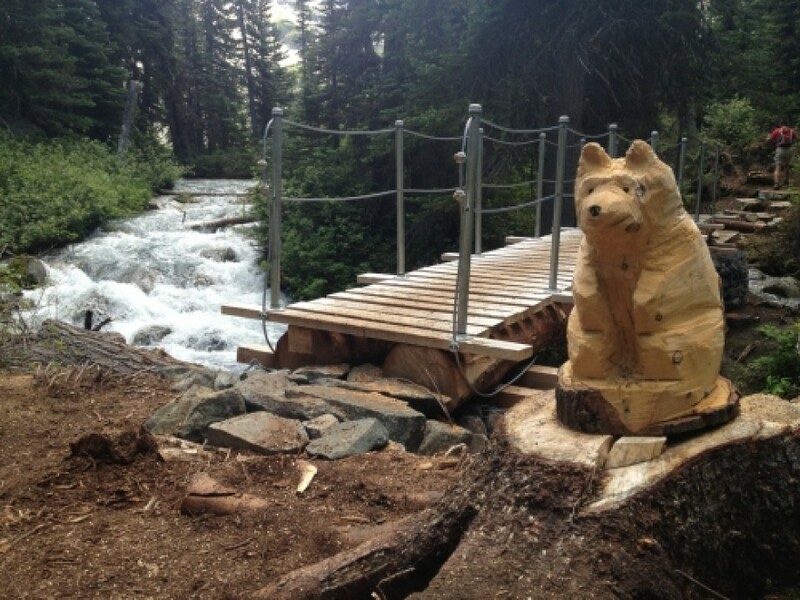 2013) trail and the old (original) trail to Upper Joffre Lake. 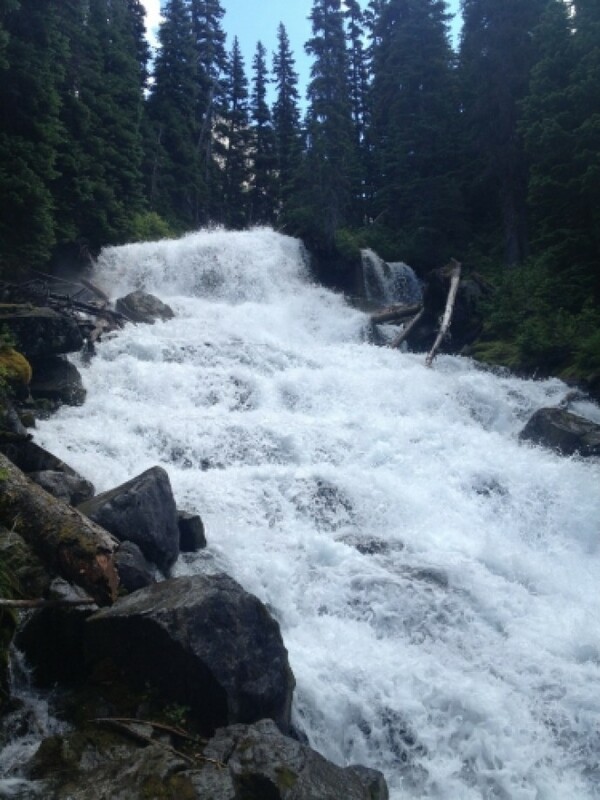 I would recommend taking the new trail first, this way you'll see the Joffre Falls first and the trail is a bit more easier than the original one. 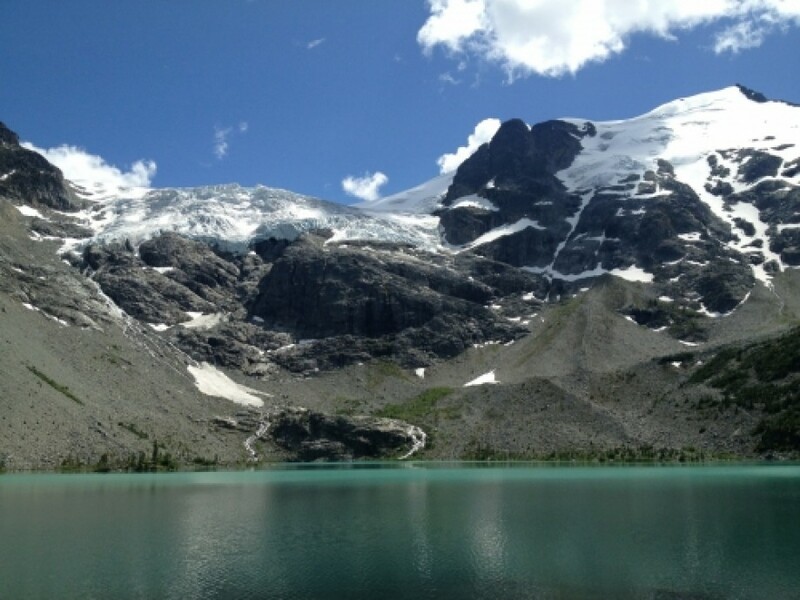 After another 1.5km you will reach the Upper Joffre Lake. You can either stop here and go back down again or stay at the campground. 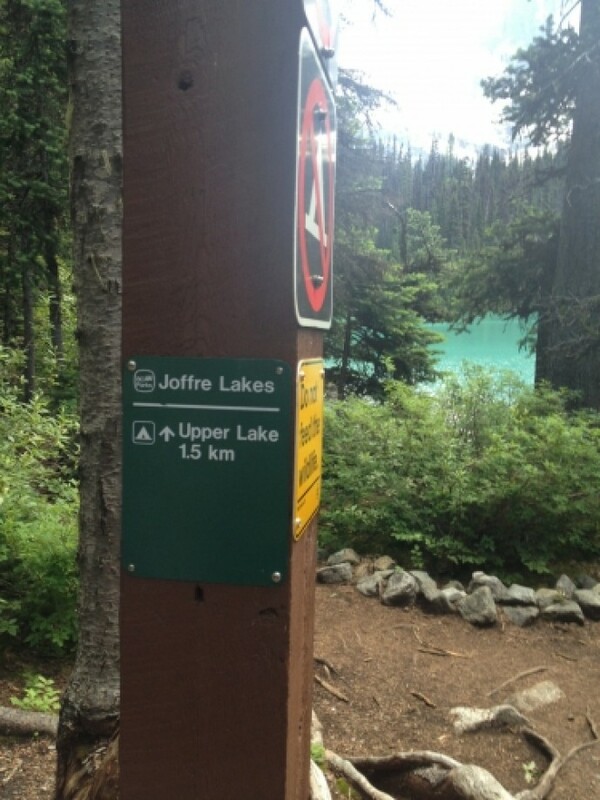 It's about 5km one-way to the Upper Joffre Lake. 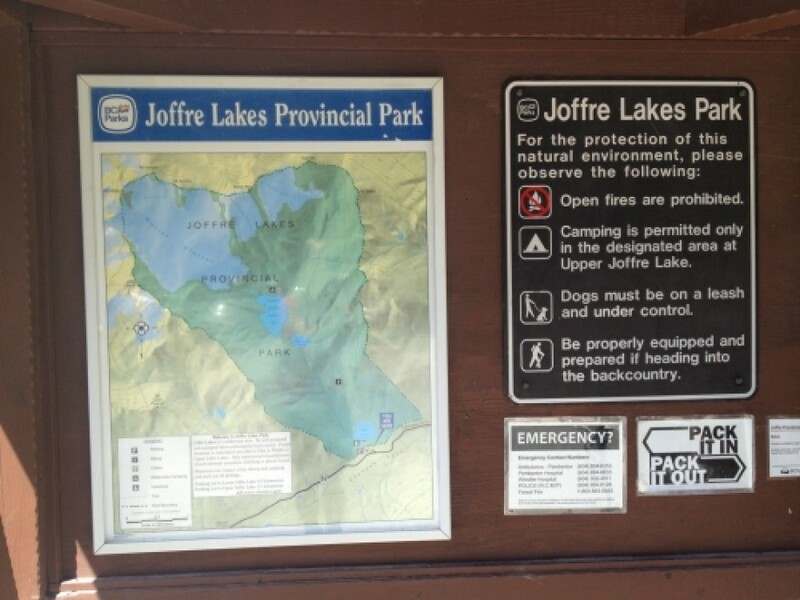 You can then take the original trail back down to the Middle Joffre Lake; this way you don't have to take the same route back down, thus forming a small loop. - Be prepared! Sturdy hiking boots and hiking sticks are highly recommended! 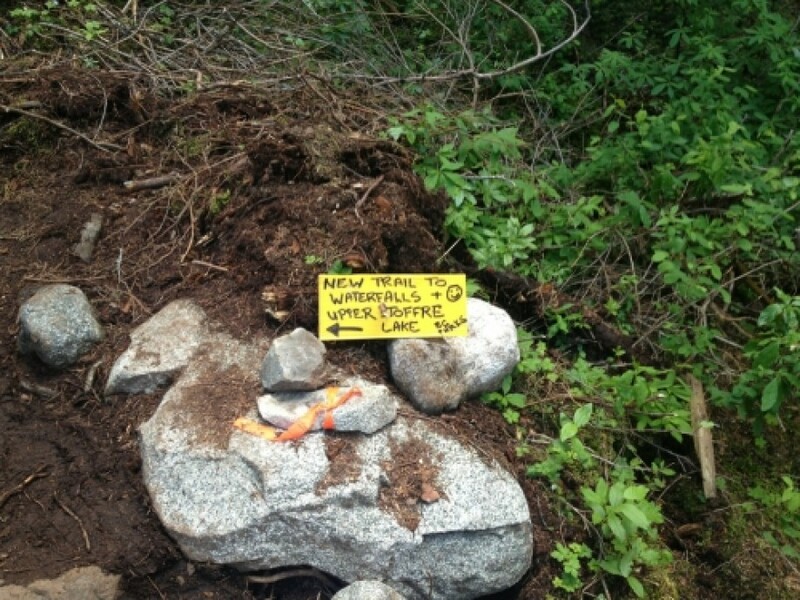 - When there was rain a day or so before, be aware that the trail may be very muddy. 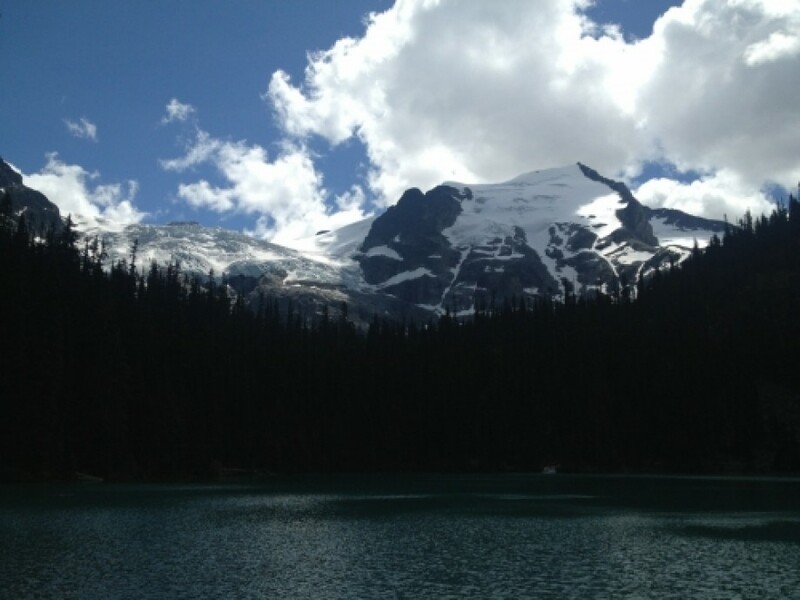 - Take a windstopper with you, conditions at the Upper Joffre Lake can change very quickly.